Anterior cervical discectomy and fusion is a surgical procedure to remove a herniated disc in a patient's neck and stabilize the spine. Herniated discs in a patient's neck can cause a variety of symptoms, from numbness and pain to limited function throughout the body. For improved results, recovery, and comfort, Dr. Luis Manuel Tumialán of Barrow Neurological Institute performs a minimally invasive variation on anterior cervical discectomy that he developed himself. To learn more about anterior cervical discectomy and fusion, schedule a consultation today at our Phoenix, AZ, office. Spinal discs absorb shock between the vertebrae and work to hold them together, helping the spine to bend and move properly. Each of the discs in the spine is made of a thick, fibrous outer layer (annulus fibrosus) and a gelatinous inner layer (nucleus pulposus). Discs become herniated when the annulus fibrosus breaks down and allows the nucleus pulposus to leak out. 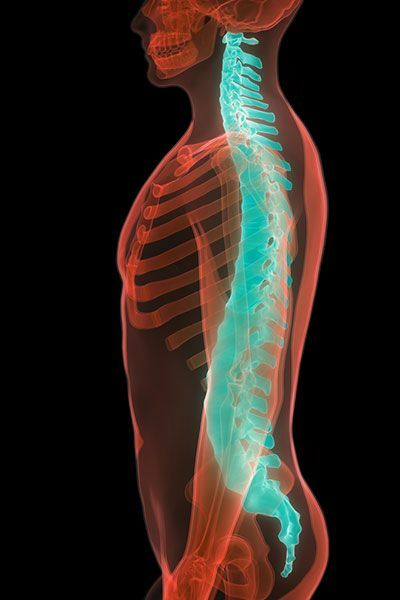 This creates excess pressure on nearby nerves in the spinal column, resulting in compression. When this compression occurs, patients can experience severe pain, loss of physical function in their limbs, numbness, and tingling. 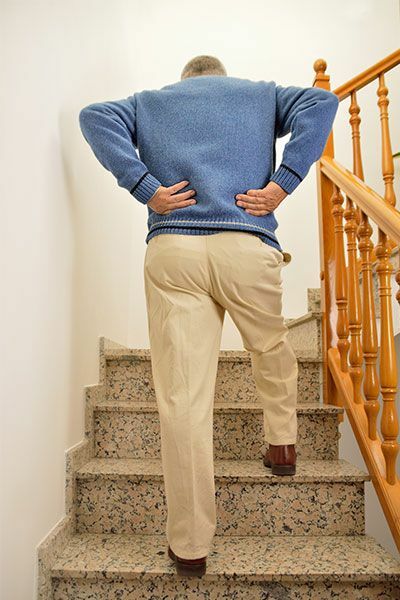 By surgically removing part or all of the herniated disc and fusing the portion of the spine that is affected, Dr. Tumialán can alleviate these symptoms. All treatments start with a private consultation and diagnosis. For accuracy, Dr. Tumialán diagnoses spinal conditions using MRI imaging or CT scans. Once it has been determined that a patient is suffering from a cervical herniated disc, treatment can be planned. To begin, Dr. Tumialán will create small access ports at the front of the neck, roughly one inch in length. This minimally invasive technique allows him to access the herniated disc with little impact on surrounding tissue. Dr. Tumialán's minimally invasive approach to anterior cervical discectomy is the first of its kind. When you undergo this type of surgery, you can experience many benefits. Minimally invasive surgery results in faster healing time than traditional open cervical discectomy, and results in less scarring. This approach also minimizes risks, and is more efficient and effective. Whenever possible, Dr. Tumialán strives to create the most efficient, comfortable experience for his patients. Minimally invasive techniques can help patients return to their normal lives faster, while offering the same great results as open surgery techniques.